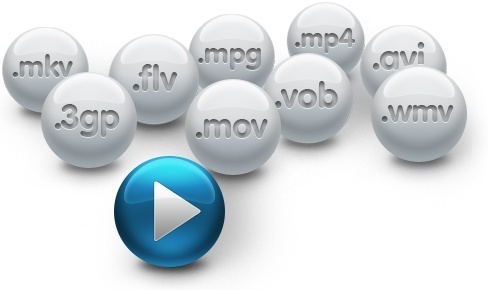 Open files with file extension DivX - DivX player. will play .DivX files right away. DivX files are compressed video files using lossy MPEG-4 compression to keep the size of the file down e.g. when ripping from DVD. Final Media Player enables you to play 40+ types of video files like DivX, 3GP, 4XM, ANM, ASF, AVI, BIK, CDG, CDXL, CPK, DivX, FLV, GXF, LVF, LXF, M4V, MKV, MOV, MP4, MPEG, MPG, MV, MVI, MXF, NSV, NUT, NUV, OGM, OGV, PMP, RMVB, ROQ, RPL, SMK, SWF, TXD, VMD, VOB, WMV, XMV, XVID and YOP.